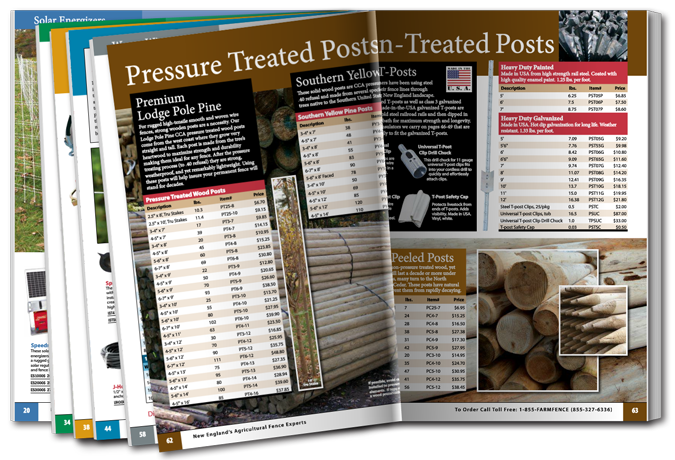 We invite you to browse our virtual catalog. Adobe Flash Player is required to view this catalog. If you prefer to have a printed catalog sent to you, please complete our catalog request form.